Multiple sclerosis is a chronic, unpredictable disease of the central nervous system (CNS), which is made up of the brain, spinal cord and optic nerves. It is thought to be an immune-mediated disorder, in which the immune system incorrectly attacks healthy tissue in the CNS. Registration is now open for our 5th Annual Shooting For a Cure to MS Clay Shoot, presented by U.S. Shoring and Equipment Co. 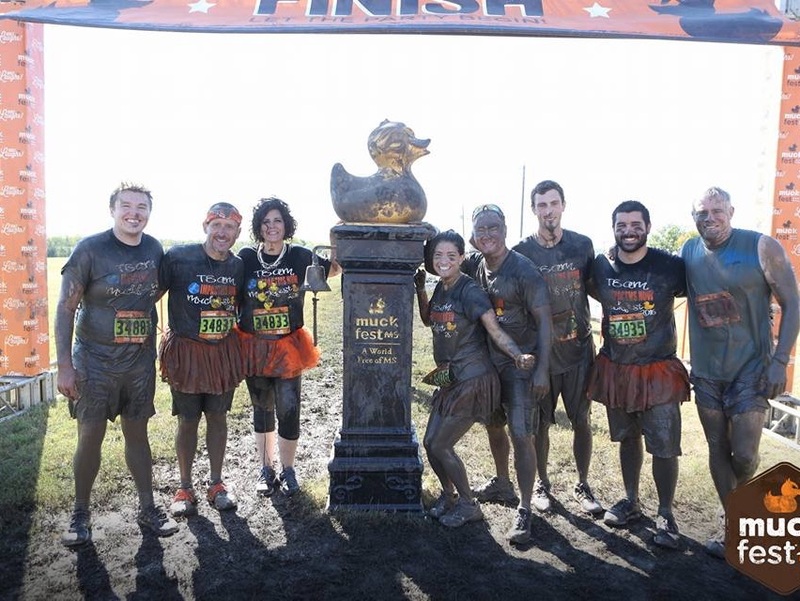 The event will be held on Saturday, June 8, 2019 at Fossil Pointe Sporting Grounds in Decatur, TX. Cost is $105 per shooter (4 person teams). Click here for the registration form. You can pay via PayPay by clicking on the 'Donate' button above. If you have any questions please email us at impactmsnow@impactmsnow.org. ​Be sure to tell all your friends. ImpactMS Now was founded on the belief that everyone can make an impact in the life of someone living with multiple sclerosis. Educational Scholarships from ImpactMS Now's scholarship program helps highly qualified students achieve their dreams of going to college. Our goal in 2018 is to award 4 scholarships to students in our local community High Schools. Click below for more information and scholarship application. 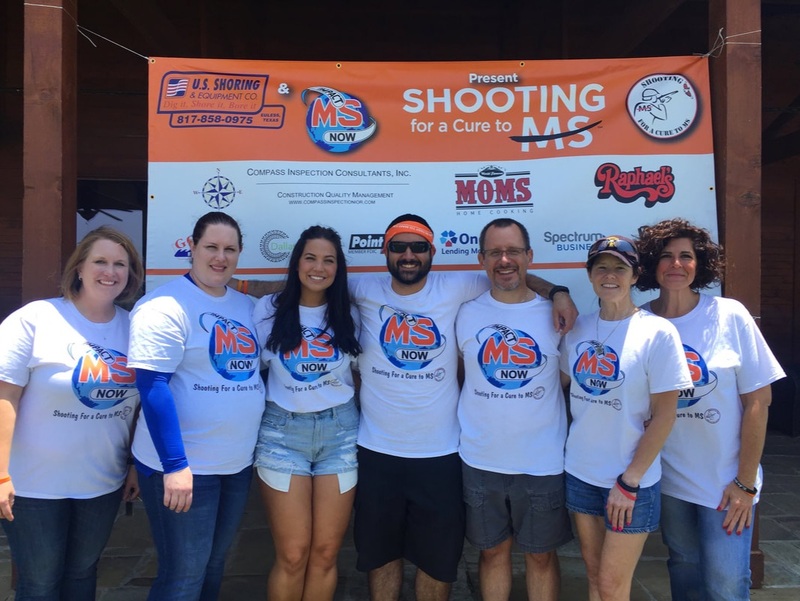 Our 5th Annual Shooting for a Cure to MS Clay Shoot Tournament will take place on Saturday, June 8, 2019. Sign your team up today! Click below for more information. link below to make a donation today. Thank you. 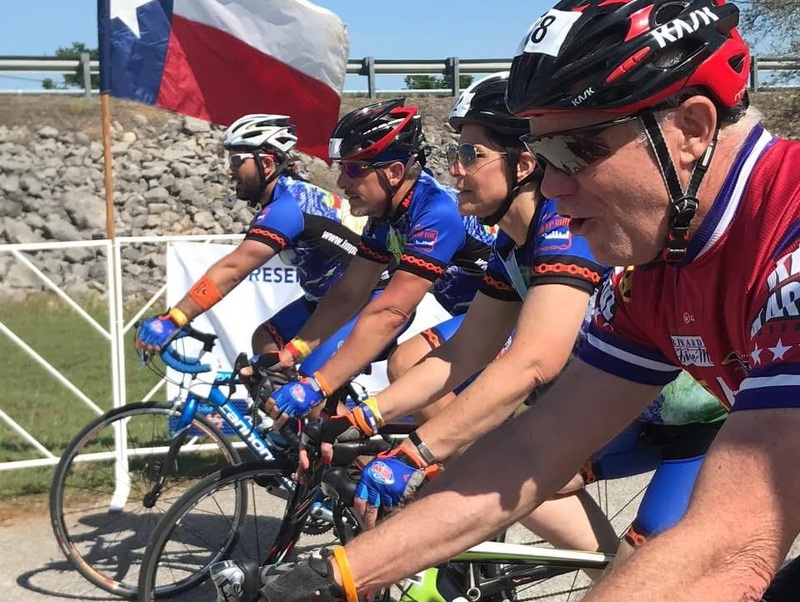 Our board members are participating in 2018 Bike MS/ Walk MS events. Please consider supporting our endeavors.